Episode 99, guys! Next week is big 100. I'll be doing something a bit different for that episode, so make sure you tune in for that one. This week is my first interview of the year. In this episode, I talk to Erez Shek about his experiences with bullying, bipolar, being a gay man, hospitalization, and social media. It was a great conversation! Please show Erez some love on twitter at: http://twitter.com/erezsheck and check out his website at: https://www.theshekcheck.com/ Do you have a guest that you would love to hear me interview? Let me know! 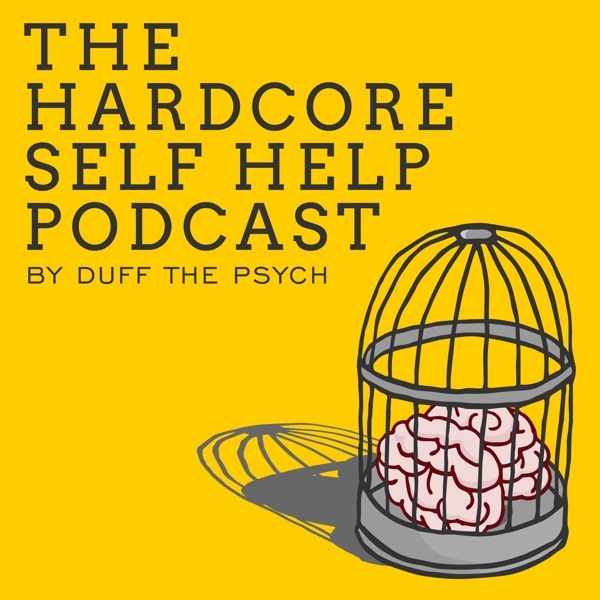 Shoot me an email to duffthepsych@gmail.com This episode was brought to you by Sudio. Check out http://sudio.com for some awesome Swedish-designed bluetooth headphones. Use the offer code SELFHELP for 15% off!